Everyone one loves pictures, and nothing tells a better story or shows how much fun we have at camp than an exciting photo or two. 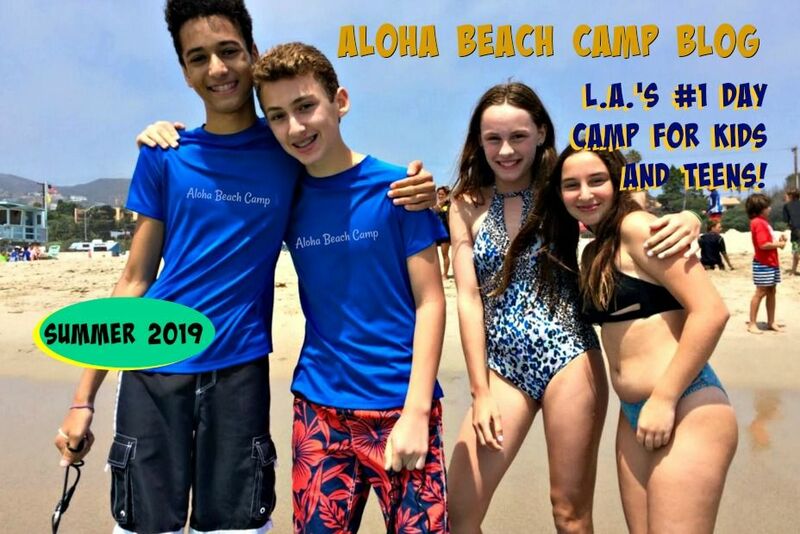 So we've decided to spend some time posting some of the best pictures of happy campers and fun activities we've taken over the years. 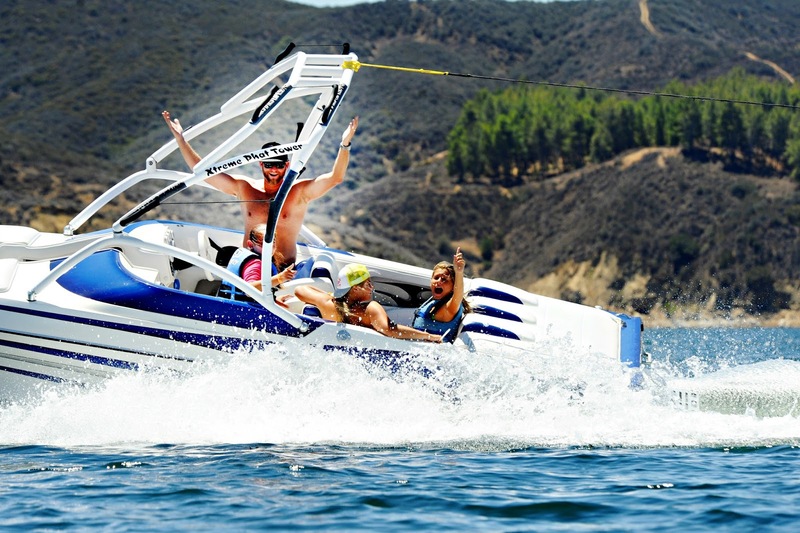 Here's a couple photos of our boating activity, which takes place every Wednesday all summer at Castaic Lake. Campers love it!